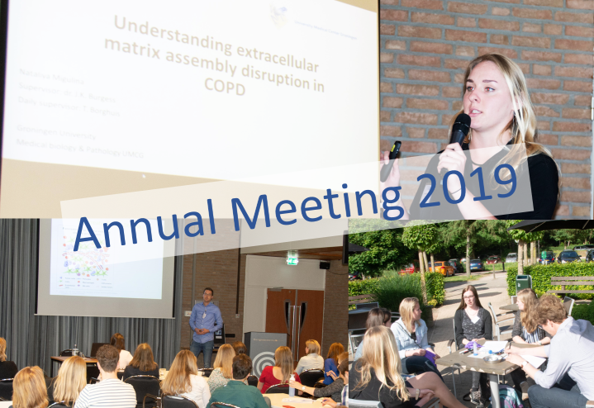 We invite all PIs and group leaders to mobilize their old and new PhD students to attend the NVMB Annual Meeting 2019, the more the merrier! The Annual Meeting has always shown to be an important venue and platform to consolidate existing networks and forge new collaborations. Moreover, there are mutliple advantages great opportunities for PhD students to deliver a presentation in an interactive and friendly environment and win prizes. For more information on this years' meeting and subscription click here.